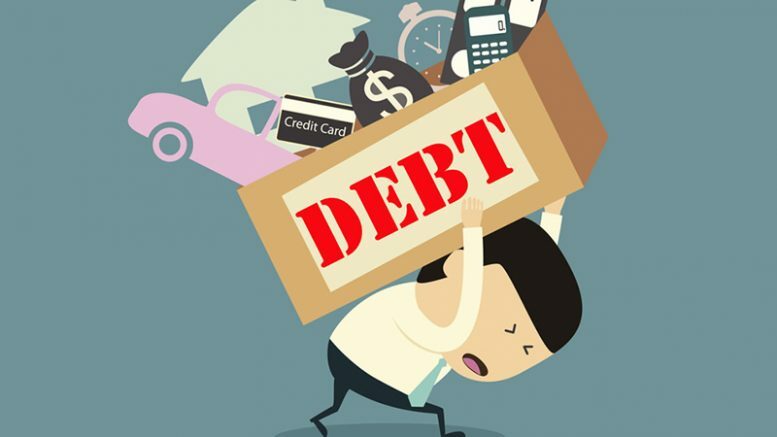 A large percentage of the South African population is currently in debt and what is not always fully understood is that debt is not just debt; there are in fact different types of debt. The two types of debt that you may find yourself in are: good debt, and bad debt. It is exceptionally important to be able to identify what kind of debt you are getting yourself into when you are purchasing on credit, getting a loan, or planning monthly repayments, as the two different types of debt each have their own benefits or downfalls. Bad debt is generally a negative form of debt as it is detrimental to your long-term wealth. This is the case due to the nature of the purchased items not generating a long-term income and having a depreciating value. Bad debt is incurred when you continue to purchase non-essential luxury items on your credit card, even though you are already struggling to make your monthly repayments. Examples of non-essential luxury items may include extravagant buys on smart TVs, gaming consoles, and even taking out pay day cash loans. Bad debt can also directly influence your health. As your debt starts piling up and you find yourself struggling to make payments, there may be an increase in your internal stress levels. This bad stress often results in the inability to concentrate or complete tasks, an increase in the likelihood of you getting sick, headaches and trouble sleeping. Good debt is seen as a positive form of debt as it will be beneficial to your long-term wealth. This is the case due to the items acquired through good debt possessing an appreciating nature, and the potential to deliver a long-term income. Examples of good debt include student loans, vehicle finance loans or mortgage loans. Good debt is beneficial to your wealth, and often leaves you in a better financial situation than before. Good debt improves your long-term wealth if it is used to fund appreciating assets and investments that yield a positive return. Be the first to comment on "Get clued up on debt"